"Utah has a strong and diverse community of women involved in the technology industry, either as professionals who work for technology companies, or women who direct technology-based activities inside their companies." "A quick note to say how much I enjoyed the Disney breakfast meeting yesterday. I thought it was well-staged and I picked up some good ideas from the speaker for my own consulting work. The networking was very good and I made several valuable contacts." 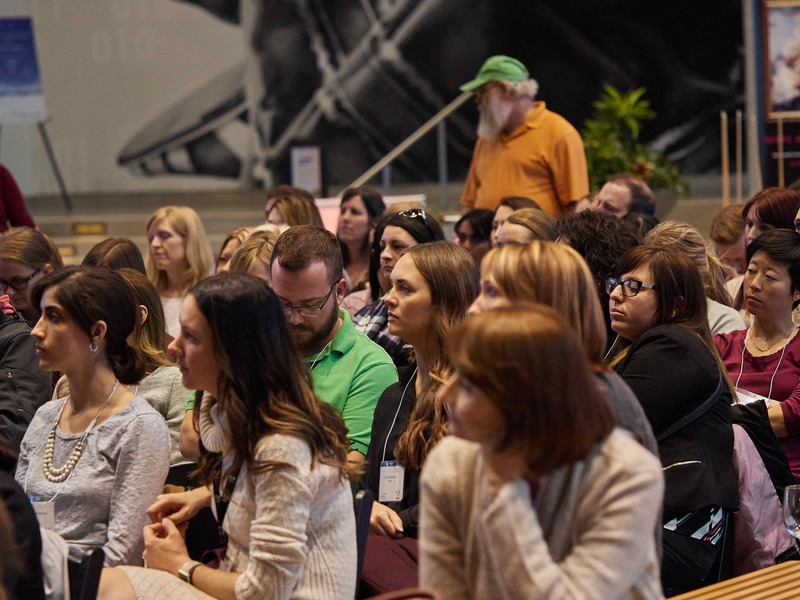 "I have been meaning to tell you how much Lora Lea Mock and I enjoyed the Women's Tech Council luncheon and speaker at the May Tech Talk held at Omniture. I look forward to future meetings."